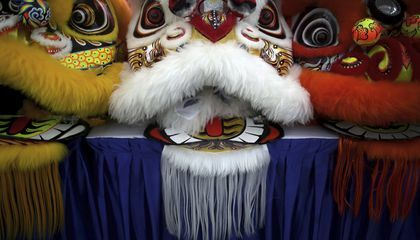 Performers from Southeast Asia took part in an international lion dance competition. It was held in Singapore ahead of the Lunar New Year. The Lunar New Year is the most important holiday in the Chinese calendar. The traditional dance includes performers dressed in a lion's costume and mimicking the animal's movements. It is believed to bring good fortune. The participants at the 11th International Lion Dance Competition came from many countries. The countries included Vietnam, Singapore, Myanmar and Indonesia. It also included Hong Kong, Taiwan and Malaysia. They were judged according to their skills, grace and music. This year's winner was a team from Vietnam. 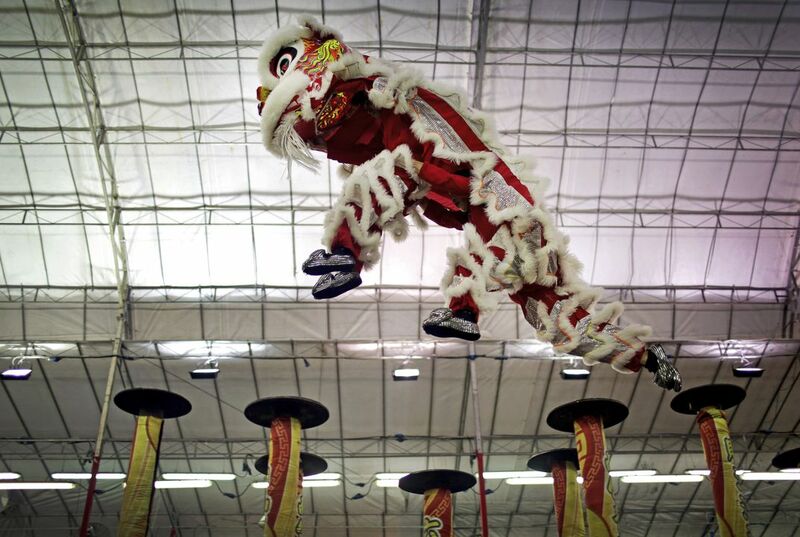 "Lion dancing is a fading tradition as we are seeing less interest among the younger generation, which is more interested in spending time on their electronic devices indoors," said Joseph Low, the head judge and member of the Singapore Wushu Dragon and Lion Dance Federation. This Lunar New Year is the Year of the Dog and it begins Feb. 16. How did the judges evaluate the performers in the lion dance? The judges at the contest evaluate the performers based on 3 things. The first one being their skills. Therefore, they have to look decent while performing. The second thing is their music so hopefully they're not dancing hip-hop to a slow song. Lastly, they judge it off of grace. They need to look pretty and sharp and definitely not all over the place. I really enjoyed this article. I have always been interested in learning about different cultures. I also love celebrations, so I would like to be able to learn more about the Chinese culture and the different celebrations that they have. They are judge on their skills, grace, and music. The Judges evaluate the performers in the lion dance by their skills, grace, music. It is the 11th national dance, and people come from many countries to watch, and judge the people dancing, and mimicking the animals movements. This dance is a Chinese tradition. This year's winning team is from Vietnam. This tradition is very cool.The judges evaluated the skills, grace, and music.But the tradition is fading because of younger people spending to much time on electronics.